When you paint, you need the right canvas. Something similar happens when you do make – up. 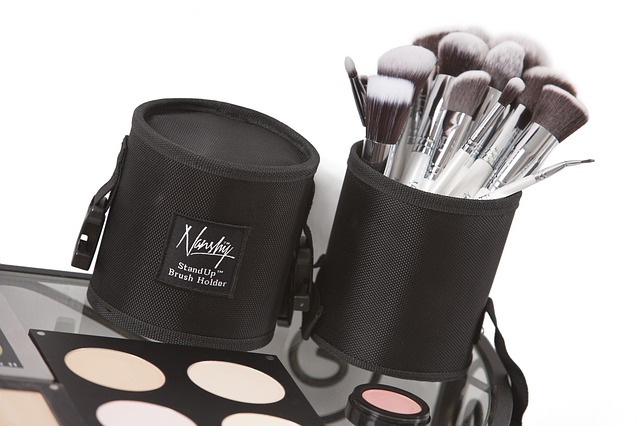 All makeup colours (of blushes, bronzers, eye shadows) need a base to sit on, which the Foundation provides. So you see it has a critical role to play; from evening out the skin tone to covering flaws, from enhancing the complexion to achieving a uniformity in the skin tone, a foundation plays a predominant role in make – up. 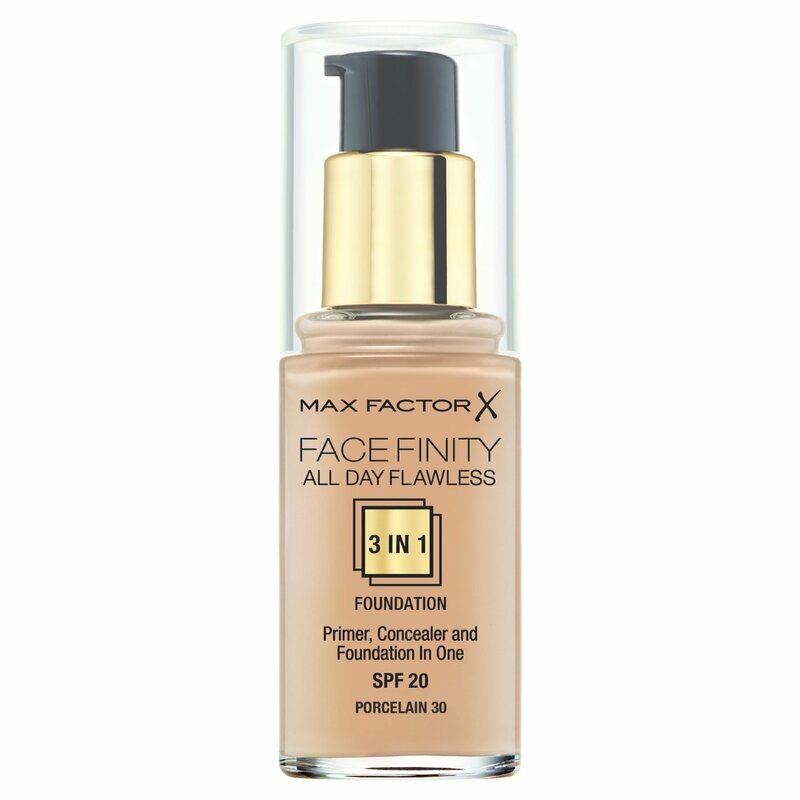 Available in a glass bottle with a pump dispenser, this foundation comes with a consistency of a normal moisturizer which makes application by both hands & brush, very smooth. The final look gives a very nice & a healthy glow. It lasts upto 7-8 hours. 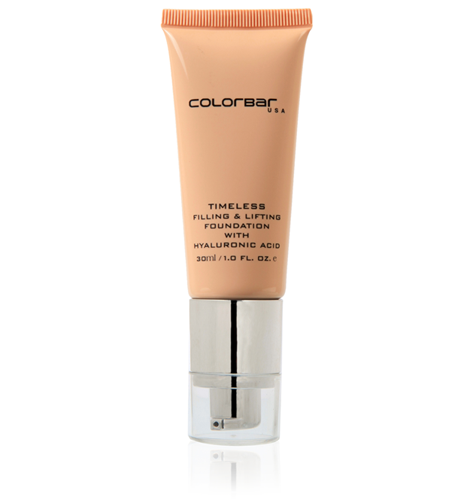 A good option if you are looking for a foundation with medium coverage. Contains hop extracts which allow skin firmness. Dermatologically tested. Contains SPF. 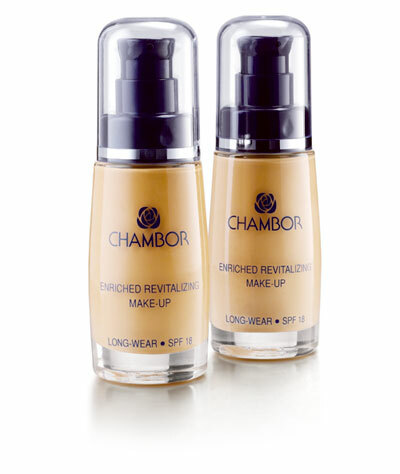 If you are looking at semi – matte foundations, then this is a good option. It is water based & hence it does not make the skin oily and remains light on the face. 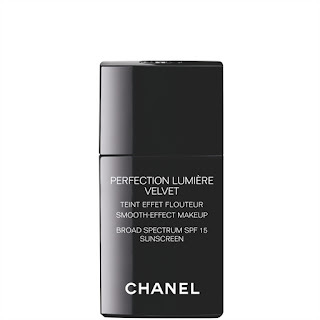 Contains SPF 25 as the name suggests; thus it offers good protection from the sun. Gives good coverage – upto 10 hours. Contains Vitamin B3. 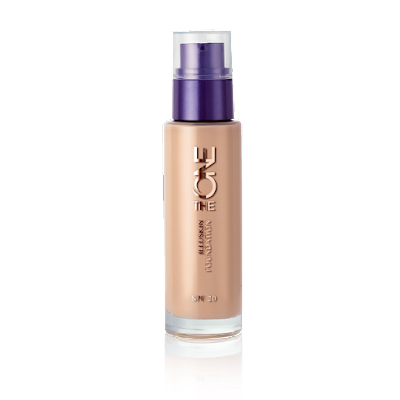 This foundation provides a good matte finish effect. It has a smooth finish making it very easy to blend. Lasts for good 5-6 hours. 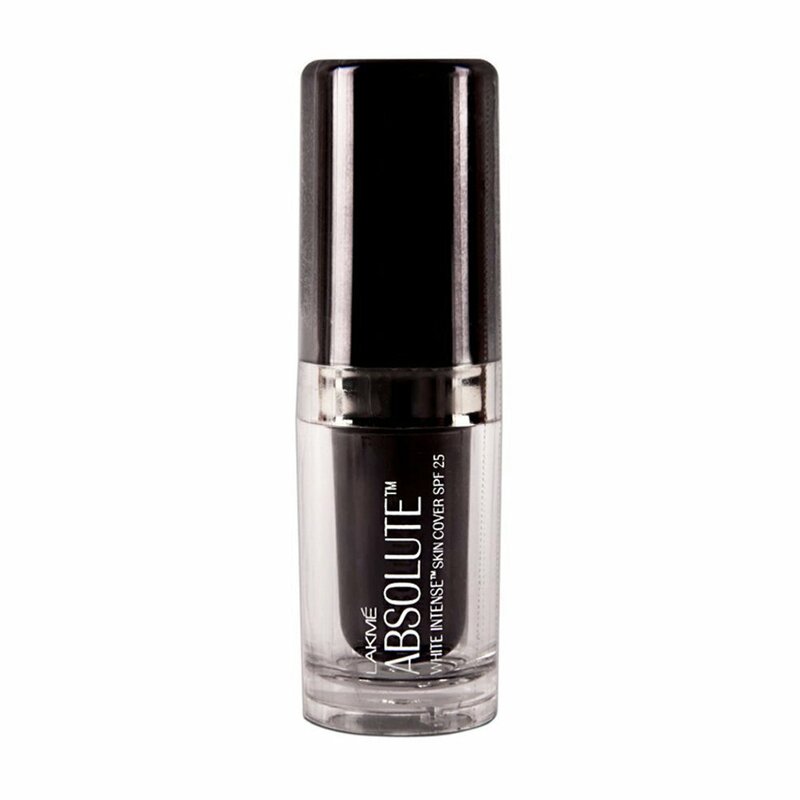 This one consists of an oil – controlling formula which provides with a complete matte effect. Provides Medium to full coverage. Very easy to blend and evens out the skin tone very well. Gives a very natural look. 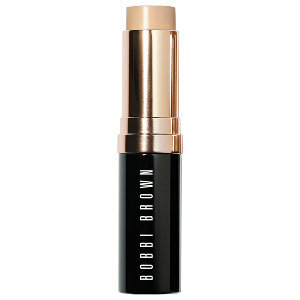 Provides medium to heavy coverage and conceals flaws very well Easy to blend. Gives a nice luminous glow. One positive of this foundation is that it makes the skin feel very soft & gives a very natural & lustrous finish. Lasts for good 4-5 hours and feels very light weight on the skin. Chanel is known for its bronzers and foundations & this one keeps that trend going. It gives a very healthy pinkish glow making it perfect for summers. It contains SPH too and lasts for good 8 hours. 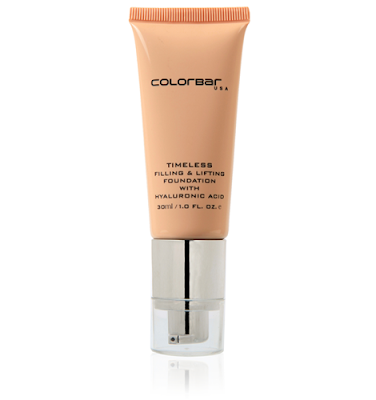 of a concealer – to cover all flaws and foundation – to create a make up base. Additionally it contains SPF 20 which offers protection from the sun … a pretty good bet isnt it? 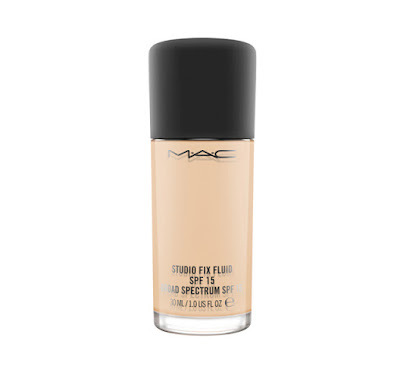 After all liquid foundations, here comes a variation in form of a stick making the application a lot easier – as a foundation as well as a concealer. Blends easily and gives good coverage. Lasts for good 6 hours. The texture is as good as a moiusturizer and thus very easy to blend with fingers. Feels very light post application. 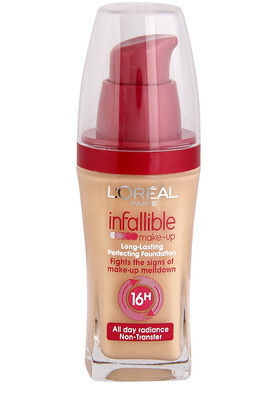 It gives very light coverage, hence a good option for daily wear when you don’t want anything too heavy. Lasts for goos 5-6 hours. 1. Buy a foundation closest to your skin colour by matching it to your face. Apply a small quantity on your neck and not on your hands to select the shade closest to your skin tone. (Applying the wrong shade is a common mistake women make so be careful with the shade you choose). 2. Apply only as much as you need else over application leads to a very cakey appearance making you look like a ghost in all pictures. 3. Using a primer will help achieve better results. So ladies, foundation is always a great investment & gives a wonderful head start to a gorgeous makeup look. So go ahead and buy the one that’s just meant for you and see the difference the next time you head out.